Another class of students will toss graduation caps in two weeks during the spring 2017 commencement ceremonies. 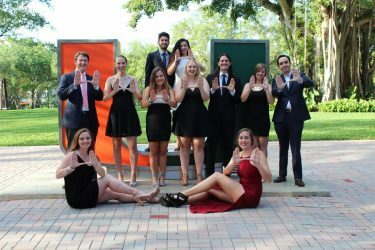 In the custom of passing on final bits of wisdom to graduates, the ceremonies will feature distinguished commencement speakers who have been former heads of state, noted scholars, humanitarians, entrepreneurs, and other global leaders. 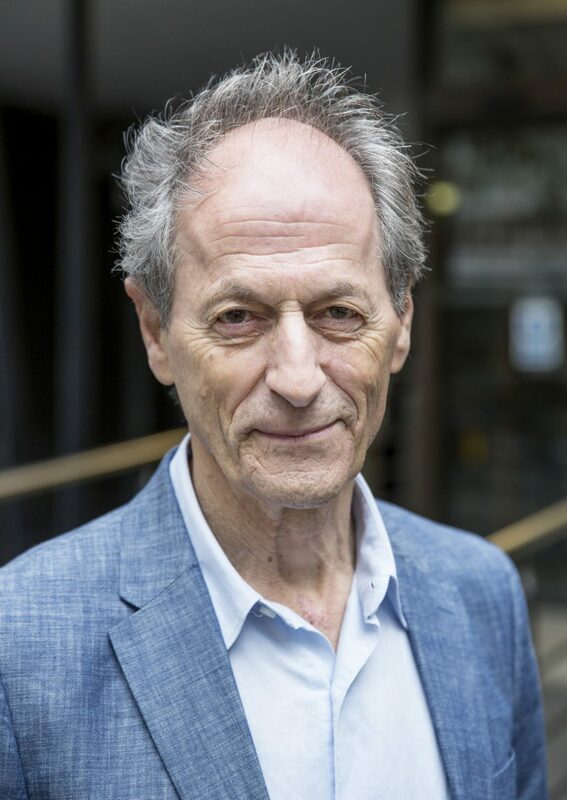 Sir Michael Marmot, a professor of epidemiology and public health, will speak at the medical degree ceremony on Wednesday, May 10. Marmot is a member of the National Academy of Medicine, director of the Institute of Health Equity, the most recent past president of the World Medical Association and president of the British Lung Foundation. He teaches epidemiology at University College London and has honorary doctorates from 17 universities. Marmot was knighted by Her Majesty The Queen for his work in epidemiology and his review of health inequalities in England and other European nations. 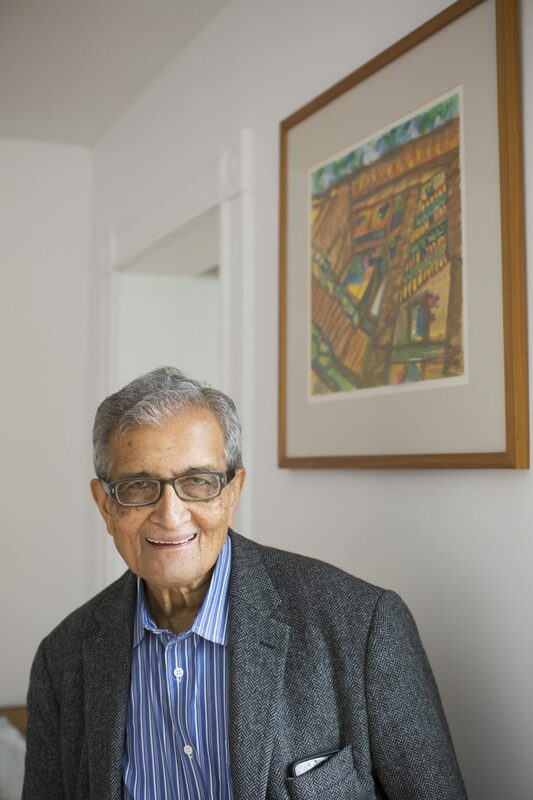 Economist and Nobel Laureate Amartya Sen will speak at the graduate degree ceremony on Thursday, May 11. Sen is a professor of economics and philosophy at Harvard University, and has taught at numerous universities, including the London School of Economics, MIT, Stanford, Harvard and Delhi University. Sen has served as president of The Econometric Society, the International Economic Association, the Indian Economic Association and the American Economic Association. He has written more than twenty books on the topics of economics, income inequality, social welfare and justice, and was awarded the Nobel Prize in economics in 1998. 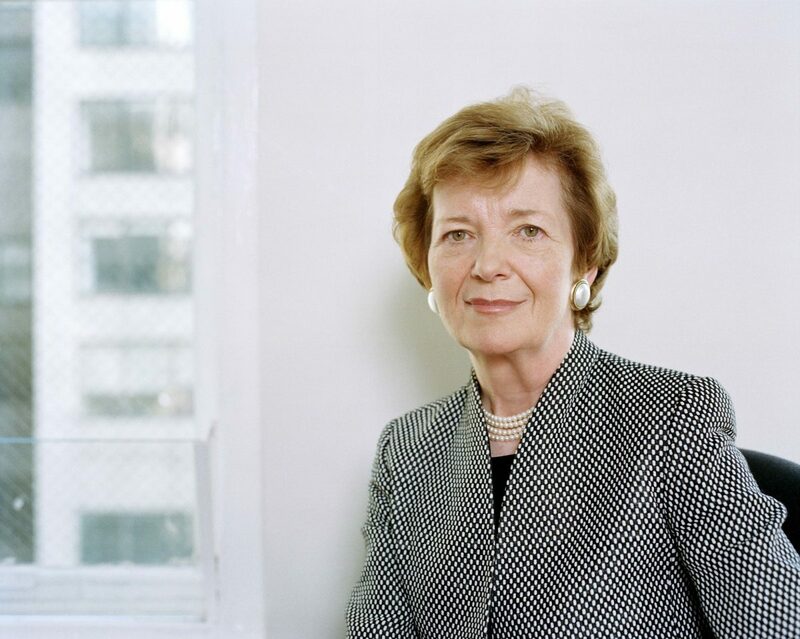 Political leader Mary Robinson will speak at the law degree ceremony on Thursday, May 11. Robinson served as president of Ireland from 1990 to 1997, the first woman to ever hold the position. She is the former president of the International Commission of Jurists and former chair of the Council of Women World Leaders. From 2002 to 2012, Robinson served as honorary president of Oxfam International, an international organization focused on alleviating poverty around the world. She was the United Nations’ high commissioner for human rights from 1997 to 2002, and has received many honors, including the Presidential Medal of Freedom from President Barack Obama. Robinson is chancellor of the University of Dublin and president of the Mary Robinson Foundation, which advocates for marginalized and impoverished people who are particularly vulnerable to climate change. 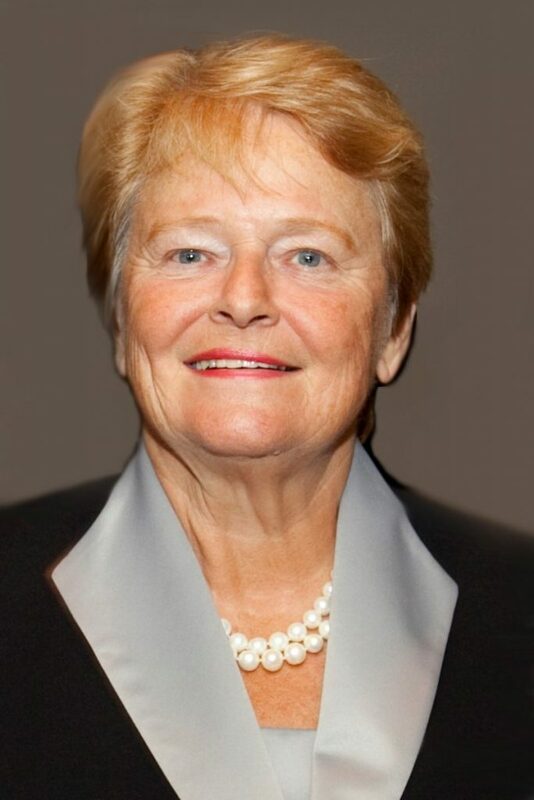 Dr. Gro Harlem Brundtland, former prime minister of Norway, will speak at the May 12 undergraduate ceremony for the College of Arts and Sciences and Continuing Studies. Brundtland served three terms as Norway’s prime minister and was director-general of the World Health Organization from 1998 to 2003. Before that, she served in the Ministry of Health, focusing on children’s health issues, and was selected as the Minister of the Environment in 1974. Brundtland also created and chaired the United Nations’ World Commission on Environment and Development, which is credited with formulating the concept of sustainable development. 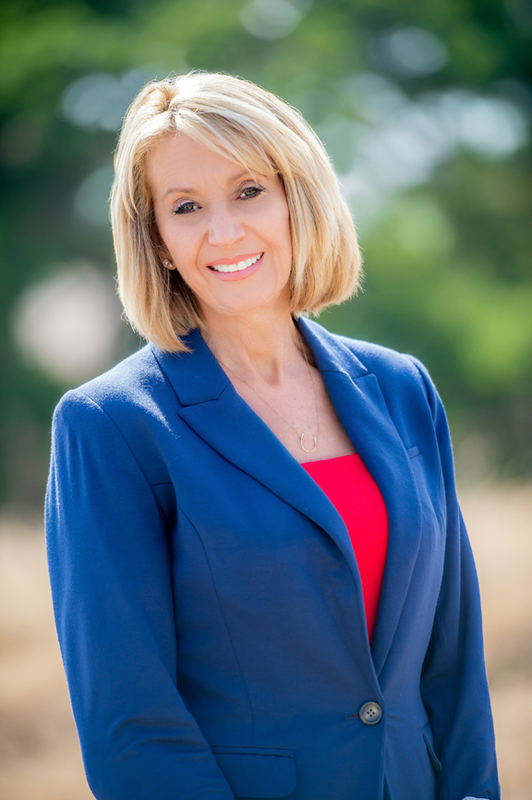 Also on May 12, geophysicist and president of the National Academy of Sciences Marcia McNutt will speak at the undergraduate ceremony for architecture, communication, education and human development, marine and atmospheric science, music, and nursing and health studies. McNutt has served as editor-in-chief of Science journal and director of the U.S. Geological Survey (USGS). During her tenure, USGS responded to natural disasters including earthquakes in Haiti, Chile and Japan, and the Deepwater Horizon oil spill in the Gulf of Mexico. Prior to her work at USGS, McNutt taught geophysics at MIT and directed the Joint Program in Oceanography/Applied Science and Engineering there, and completed more than a dozen deep-sea expeditions. Gustavo Cisneros, CEO of telecommunications conglomerate Cisneros Group, will speak at the undergraduate ceremony for the School of Business and the College of Engineering in the evening of May 12. Cisneros is the chairman of Cisneros, a media, entertainment and television organization that owns the leading television network in Venezuela, Venevisión, global Spanish-language entertainment company Cisneros Media, and Cisneros Studios, a global supplier of telenovelas. He and his family own a wide range of businesses and interested in more than 30 companies, making Cisneros internationally recognized in the arenas of business, advertising, international relations, education advocacy and economic growth. 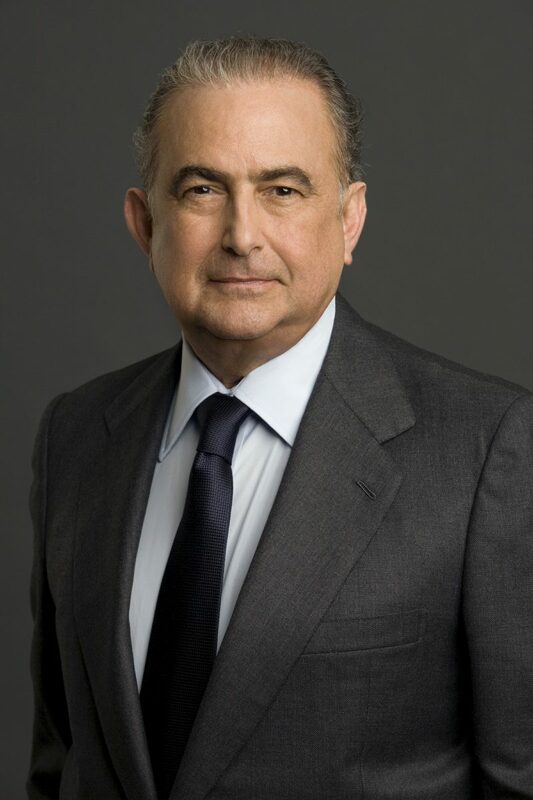 Cisneros also created the Fundación Cisneros, a private nonprofit organization focused on improving education and spurring economic growth and social change in Latin America. Medical degree ceremony – Wednesday, May 10 at 6 p.m.
Graduate degree ceremony – Thursday, May 11 at 12:30 p.m.
Law degree ceremony – Thursday, May 11 at 5 p.m.
Arts and sciences and continuing studies ceremony – Friday, May 12 at 8:30 a.m. Architecture, communication, education and human development, marine and atmospheric science, music, nursing and health studies ceremony – Friday, May 12 at 1 p.m.
Business and engineering ceremony – Friday, May 12 at 5 p.m.